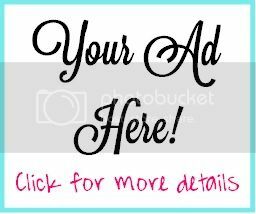 A Girl's Guilty Pleasures: Shoe Sites with Free Shipping AND Returns! Shoe Sites with Free Shipping AND Returns! As I stock my closet up for Spring and Summer, I realize that my shoe game is really lacking. I constantly come across shoes online that I absolutely love, but the risk of paying for the shoes to be shipped here, trying them on, and then paying for them to be sent back is not very appealing or fun. Luckily for us, many shoe shops and companies have gotten that memo, and now offer free shipping and free returns. 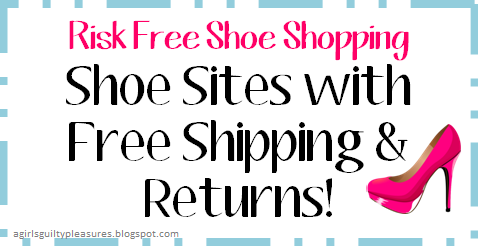 Here is a list of those sites and stores so you can shop for and buy shoes risk free! Some sites have specific instructions in order to get the free returns, so make sure you read through their return policy before you send them back! Please let me know of any other sites you know with free shipping and returns! Happy shopping! Hey, I got really good and adorable shoes in the sites. In fact I bought Gianni Bini shoes from there. Thanks for sharing the useful links. I loved the collection.